Funding has been secured for a Community Defibrillator on the Methodist Chapel in Hapton, training is to be made available and further details are to follow. The Bonfire night celebrations and fireworks are due to be held on Saturday 4th November at 6:30pm followed by Fireworks. Remembrance Sunday will by held at 11:00am on Sunday 12th November at the Methodist Church. The next meeting of the Parish Council is due to be held at 7:00pm on Monday 9th October at the Community Centre, members of the public are invited to attend and ask questions. At the March meeting of the Parish Council concerns were raised about the amount of dog fouling on the children's play area and Recreation Ground. Whilst the vast majority of dog owners are responsible, there are a few that just refuse to clean up after their dog. Residents are reminded to clear up after your dog as stepping in dog muck is not only very unpleasant, it can actually lead to blindness in children. A condition called toxicariarsis can make vulnerable children blind, how would you feel if your laziness led to a child loosing it's sight. The Parish Council is looking to invest in security cameras to identify and fine the perpetrators as well as getting additional visits from the dog warden. 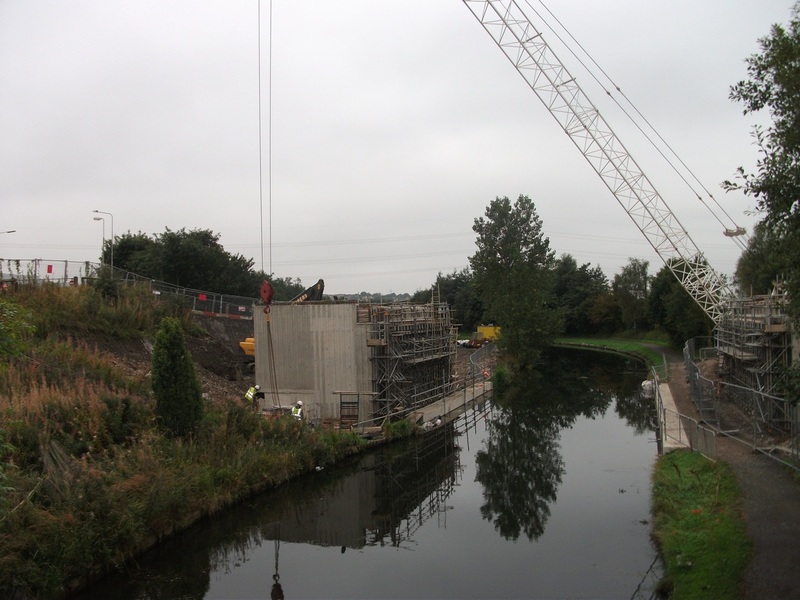 Hapton Residents were up in arms at last night's Parish Council meeting about a proposal from the Highways Agency to erect a noise barrier on the M65. The Parish and Borough Councillors had not been informed of the proposal. Residents felt the barrier was not needed and would be a waste of tax payers money, it would also be unsightly. The removal of the existing trees would adversely affect the local bat population and remove a wonderful natural feature. The Parish Council has contacted the Local MP to try and get this barrier stopped. Due to pressure from the Parish Council the Barrier has now been cancelled. The 2015/16 accounts have been audited. Members of the public and local government electors have certain rights in the audit process. Any person has the rights to inspect the accounts and make copies of all books, deeds, contracts, bills etc relating to the accounting statements. For the year ended 31st March 2016 these documents will be available between Monday 11th July and Monday 22nd August, for further information please contact the Clerk. 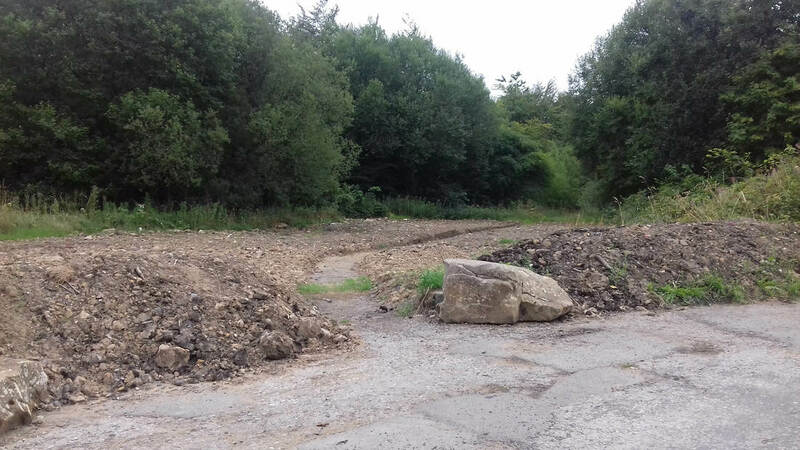 Has Your Car Suffered Damage Due to Poor Road Re-Surfacing from Manchester Road, Hapton to Hapton Road, Padiham? You may be able to make a claim from the Contractor who carried out the work. Take a photo of the damage and email it to enquiries@rms-ltd.com or contact RMS Ltd on 01925 75165. A traveller was recently reported to the Borough Council the day after he arrived at the top of Bridgefield Street by local Borough Councillors. Soon after residents began contacting the Borough and County Councillors. Council officers attended and spoke to the traveller regarding his intentions. He did say he was on his way to Appleby fair so would be leaving after a couple of days. This land is believed to be unadopted so the Borough Council did not have authority to move him although this was not expressed to him. The traveller then moved to the land at the rear of the Methodist church. This is owned by the Council so the Council officer was notified again. 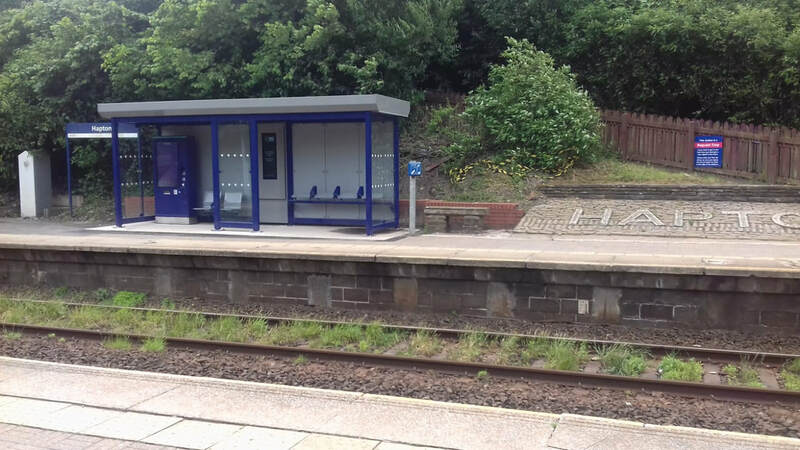 He visited the traveller and also the previous location at Bridgefield street to check for mess. There was some horse muck but no litter so nothing for the council to remove (horse muck is not like dog fouling and the Council will not move it). He moved again to the land next to the bridge pub. The officer was notified the same day by Councillors and visited the traveller the next day. Advice was given about the horses as they were in a hazardous position. The horses were then moved to the parish allotments. A few days later he moved off, presumably to Appleby. During this time the Council could only enforce moving him off the site with a Court Order which can take 2 weeks. And as he had indicated he would be gone in that time a Court Order would have wasted Council Tax payers money (£400). PCSO Rosthorn also visited him every other day and checked his horses passports gave advice of better locations etc. Are there any jobs you would like to see the Lengthsman carry out in the Parish, please send you ideas to haptonparishcouncil@yahoo.co.uk or complete the form below. The Parish Council has appointed a Parish Lengthsman and is asking for residents to make suggestions for jobs that he may carry out. The term Lengthsman, coined in the 1800s, originally referred to someone who kept a "length" of road neat and tidy, but lengthsmen were used on canals and railways from the beginnings of both. On roads, lengthsmen were responsible for a few miles between adjacent villages and sometimes their duties encompassed the village itself. Employed by local parish councils, their job was, inter alia, to keep grass and weeds down in the verge and keep drainage ditches clear. Litter, such as it was in those times, was collected and even wild flowers were tended to. Lengthsmen's tasks now are usually in tending areas of a central "common" or, if appropriate, significant parts of the village such as greens, drainage into fields and public areas. The term was picked up by the English organisation, National Parks, to define certain volunteers in [those] parks, often hedge-layers and wall-builders. DO YOU WANT THE FEELGOOD FACTOR? Would you like to help make a difference to your community? Do you have a good knowledge of your local community and know what it needs to make it better? Would you like to be part of a decision making panel to allocate grant funding to your local community? 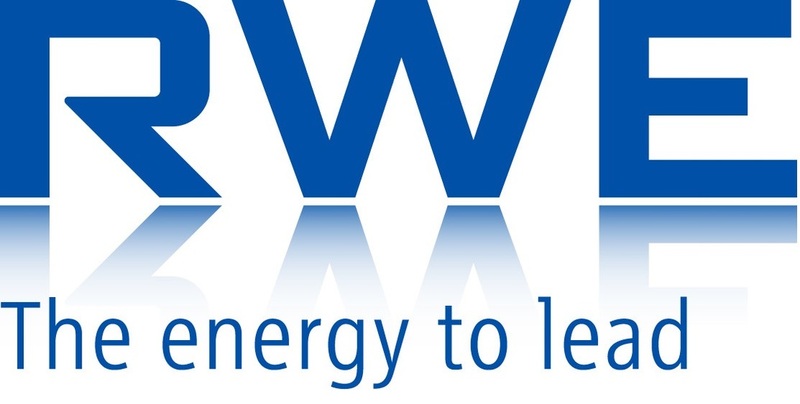 Following the extension of the RWE Innogy Wind Farm on Hameldon Hill, a community investment fund has been set up to benefit local people. The fund is being administered by the Community Foundation for Lancashire and we are looking for community representatives from the Hapton with Park Ward to be part of a panel to award grant funding to the voluntary and community sector. Panel members will be expected to have a good knowledge of the area and the issues affecting the local community, be prepared to look at fundingrequests objectively and accept the views of others. The panel will meet once or twice a year. An opportunity has arisen for community representatives from the Hapton with Park Ward to be part of a panel to award grant funding to the voluntary and community sector. Following the extension of the RWE Innogy Wind Farm on Hameldon Hill, a community investment fund has been set up to benefit local people. The fund will support voluntary and community groups working on the following social priorities – children, young people and families, education and learning and the environment. It particularly wants to encourage local people to take pride in their local area and create a sense of community spirit. Approximately £9,000 per year, for the lifetime of the wind farm (up to 25 years), is being made available. The initial area of benefit for the fund is the Hapton with Park Ward, but in future funding rounds the area of benefit for the fund will be reviewed and is likely to expand. 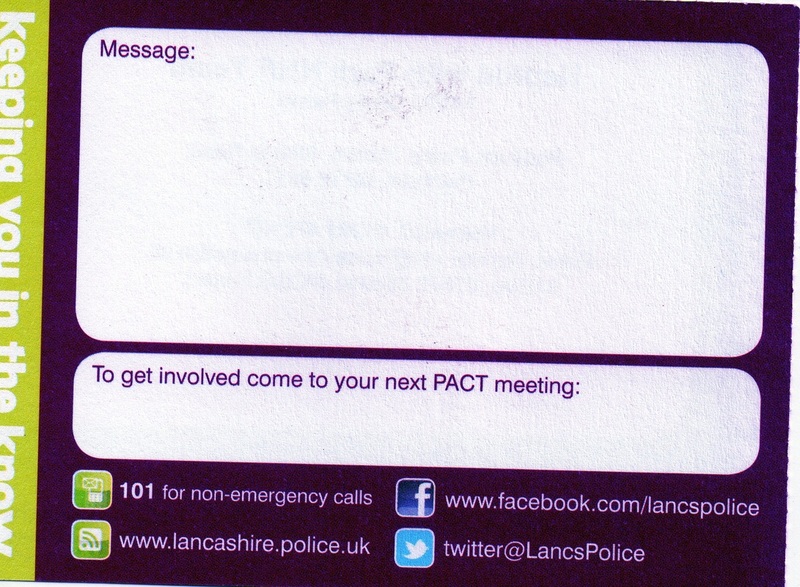 The panel will meet once or twice a year and the fund is being administered by the Community Foundation for Lancashire. Decisions on the allocation of the funds will be made by a panel of local people who live, work or volunteer within the area of benefit, and they will be supported by the Community Foundation for Lancashire. Panel members will be expected to have a good knowledge of the area and the issues affecting the local community, be prepared to look at funding requests objectively and accept the views of others. We anticipate appointing up to 5 community representatives and would particularly welcome people with knowledge of the social priorities mentioned above. Membership of the panel will be reviewed on an annual basis and members can resign at any time. Share your photographs of the Hapton Bonfire night by sending them into the Parish Council. Parish Council meetings are held on the second Monday of each month at 7:00pm in the Community Room, Ruskin Grove. Every meeting has a public questions time for local residents to raise issues and ask questions of the Parish Council, so please join us for our next meeting. 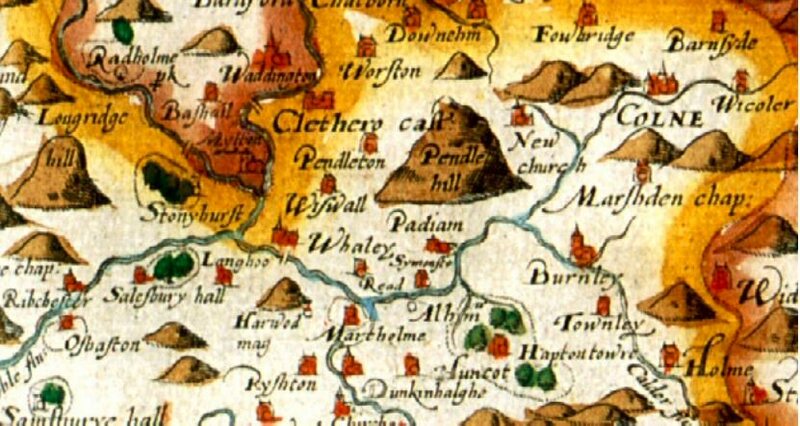 Hapton Parish Council is considering a Lengthsman Scheme similar to the schemes run in neighbouring Parishes of Cliviger and Briercliffe. The modern Lengthsman is a locally employed person who can really make a difference to the community environment by maintaining roadside verges and drainage. The work may be expanded to include other small-scale maintenance work. 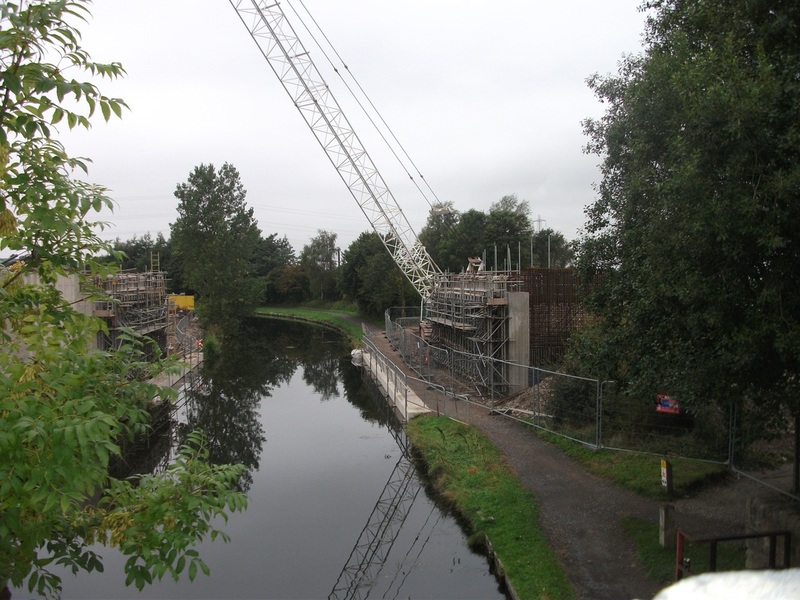 The contractor must be given appropriate basic training on the hazards of working in the highway and standards of work to be achieved and the Parish will work with both the Borough and County Council when setting up a scheme. A Parish Lengthsman is employed by the Parish Council, usually as a contractor, and carries out maintenance work set by the Parish Council. Within Hapton this could include the maintenance of the Allotments and Recreation Grounds as well as providing additional grass cutting above the Borough and County Council for prime areas. Lengthsman can also do odd jobs around the parish and provide and maintain gardens and flowerbeds on parish land. Hanging baskets and tubs around the area could also be provided with these being watered as needed, some schemes include a winter gritting service for areas with elderly residents. Other duties may include the clearing of gully grates and digging out blocked gullies. Clearing verge grips, headwalls and advising landowners and frontages when ditches and hedges need work. Cleaning dirty signage and removing any vegetation that obstructs signs. A Lengthsman would keep the villages clean and tidy and could lead to them being entered into the Britain in Bloom competition. This would need a Parish Precept in order to provide a scheme that would make a real difference. 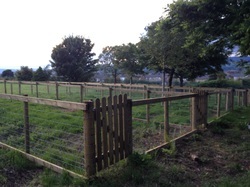 Are there any specific areas of work that you think should be considered for inclusion in a Lengthsman scheme, such as specific areas of grass that’s needs additional attention or areas of Parish Land that could be transformed into a garden area. 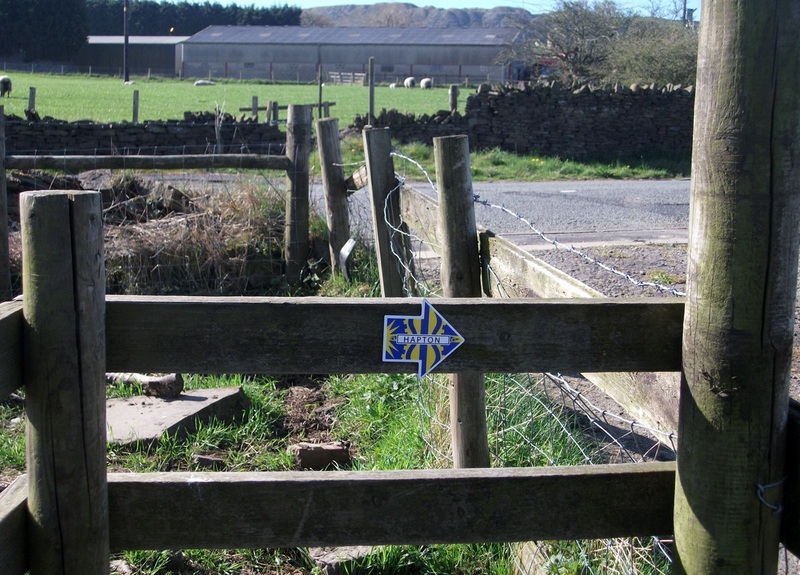 A Lengthsman scheme would need to be funded by the Parish Council and, as such, would be paid for by a Parish Precept. 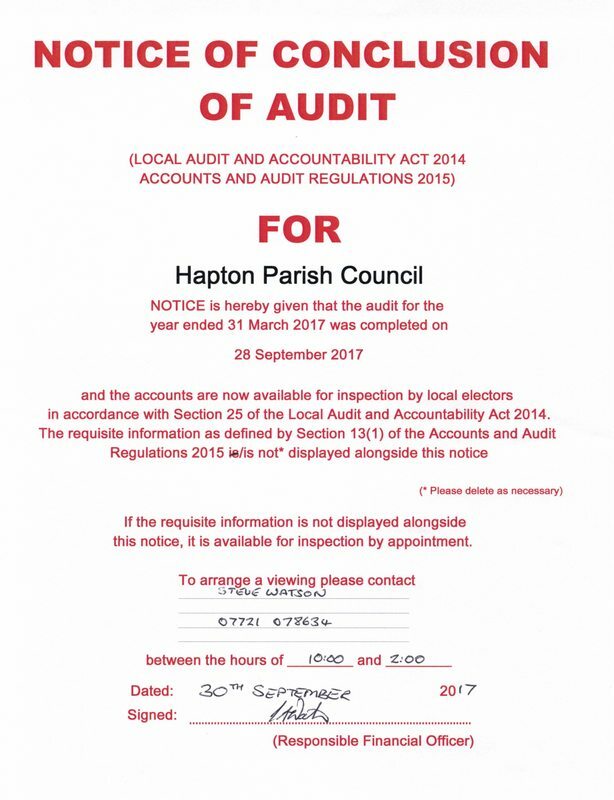 The Parish Council currently does not set a precept Would you be prepared to pay a few pence more on your Council Tax, usually between £4 and £10 per year to provide a Lengthsman to look after the area. 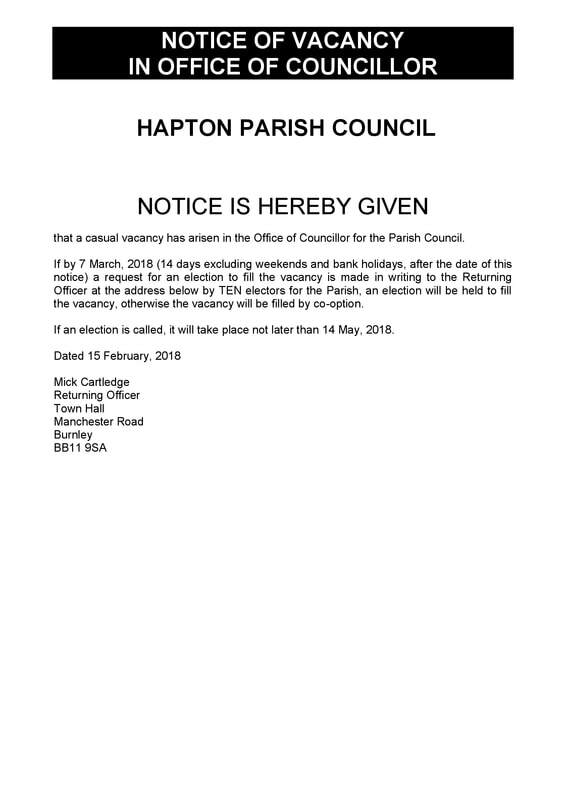 Please let the Parish Council know your views by contacting the Parish Clerk or CLICK HERE. 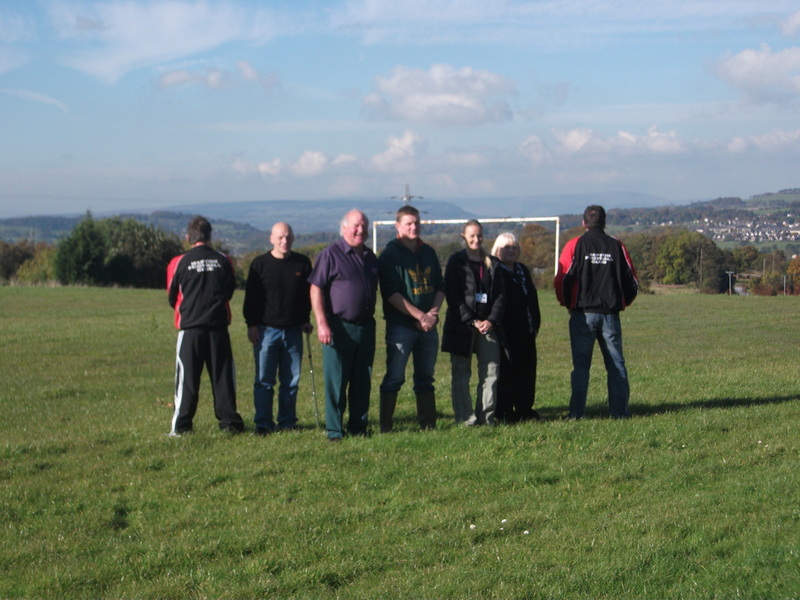 The Recreation Ground was formally opened with an event on Saturday 19th April. Hundreds attended and the event was enjoyed by all. 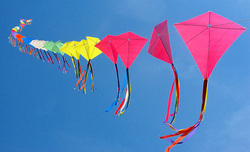 Photographs are on our Photos page, send in your pictures to add to the album. 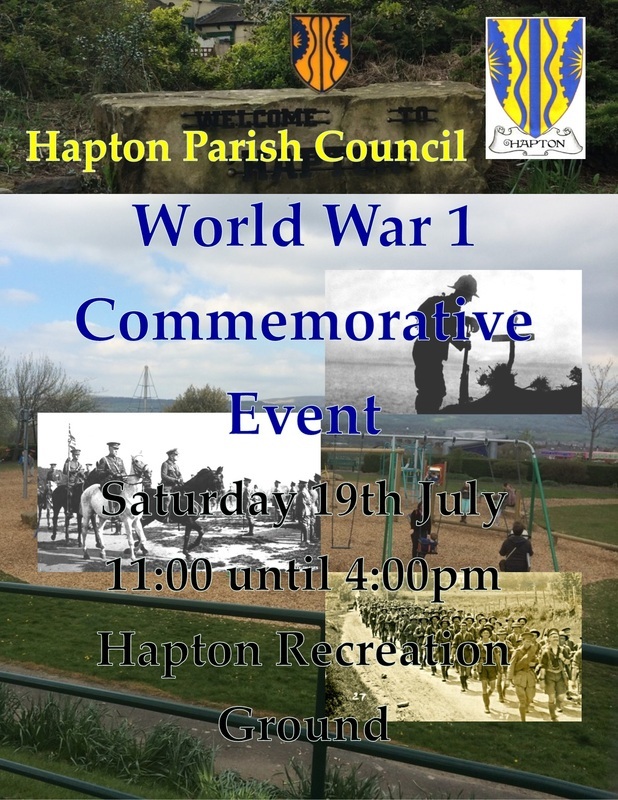 Hapton Parish Council in partnership with the Hapton Heritage Group and Ward Opportunity Funds from the Borough Council has updated the Welcome to Hapton sign. This now includes the new Hapton Crest. Take our Poll of Crest v Light here. A controversial set of toilets in Hapton that have been subject to anti social behaviour are due to close. The Toilets on East Street began to suffer from inappropriate and unacceptable behaviour after the introduction of CCTV moved the problem from Padiham Town Hall. After consulting with local residents the Parish Council determined that it had no objections to the toilets being closed. It was apparent that local residents had no objections to the toilets closing and they were only used by non-residents. 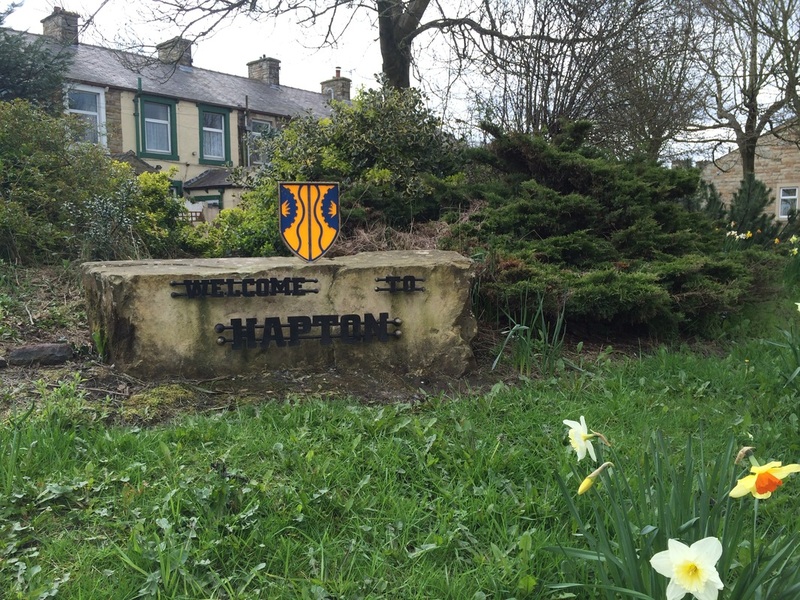 The new Coat of Arms for Hapton has been approved and has received Letters Patent. The Parish Council has asked for this to be used for projects identifying Hapton and to be included on street name signs when they are replaced. Trading Standards are warning of a telemarketer with a 0161 Manchester phone number, calling older people in the Hyndburn area, and trying to sell electrical devices of some kind, costing £126. They request personal information about consumers and appear to know who they bank with. They go on to say that they are offering a discount to pensioners and ask for bank card details. Trading Standards Advice is never deal with cold callers. passport stolen. It asks for money to pay for a flight home and settle the hotel bill which the sender claims they cannot get from their bank in time to catch the flight home. Another scam email circulating, titled 'Tax Refund Notification', states the recipient is owed a tax rebate of over £300 from HMRC. 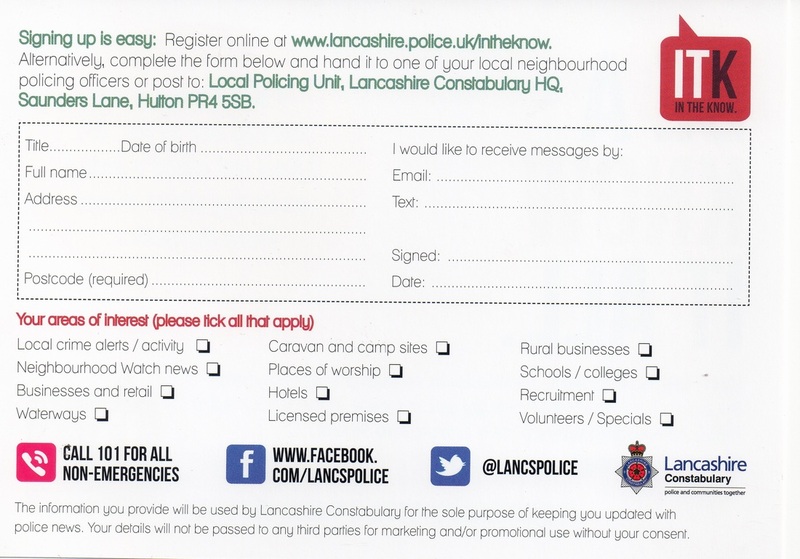 The email has a form attached which asks for lots of personal details including bank details and PIN number. origins of this email and have reported it to the police. 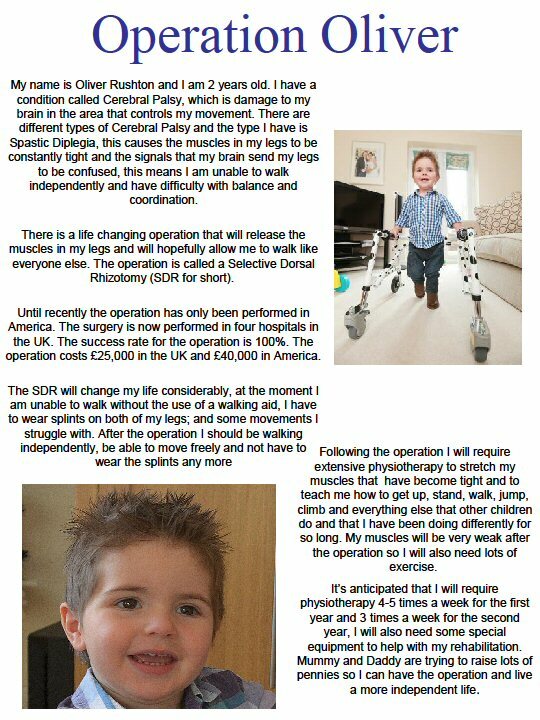 Please visit www.nice.org.uk for further details. Trading Standards advice is to never respond to suspicious emails. Trading Standards is warning of scam websites purporting to sell concert tickets. The websites often look official and contain the name of the artist in the domain name. The websites either promise tickets which never arrive or promise to refund money for tickets that are no longer available. Again the refund never arrives. We are continuing to get reports of doorstep fish sellers calling on vulnerable people and pressuring them into buying large quantities of fish. In one incident an elderly lady paid over £326 for a box of fish. Several complainants said they have had to throw the fish away as it tasted odd. Trading Standards advice is never buy this type of product from door-to-door sellers who are not regular rounds men. You may not get the weight, quality or hygiene standards you are expecting. Get involved in Synchronised, a water-based dance spectacular coming to Burnley this summer. Merging sport and art in an unforgettable celebration of cultures, Synchronised is a pool-based dance show that draws on classical Indian Kathak, synchronised swimming and dance. Paying homage to Busby Berkeley’s ‘water musicals’ of the 40s and 50s, Balbir Singh Dance Company’s show is a myriad of cultural fireworks which appeals to audiences of all ages. Synchronised was originally commissioned as part of the Cultural Olympiad in the run up to London 2012 Olympic and Paralympic Games. Playing to packed audiences, the show was critically acclaimed artistically and for its ability to attract new audiences from the diverse worlds of sports and arts. Now Arts Council England Strategic Touring Funding has enabled the work to be taken further, and Synchronised is currently being developed in towns across the country, including Burnley. Communities have an important role in Synchronised; for the premiere, sports and community groups and even a local choir played prominent parts in the cast of over 150 performers. With a brand new performance of Synchronised planned for this summer in Burnley, BSDC wants to involve local communities to make an even bigger splash! As an important part of this engagement work, BSDC is working closely with Burnley Leisure to offer a series of sessions – in pools and studios – where groups can find out more about Kathak and experience waterbased creative activity for themselves. Sessions can be pool or studio based and may be subject to a nominal charge. 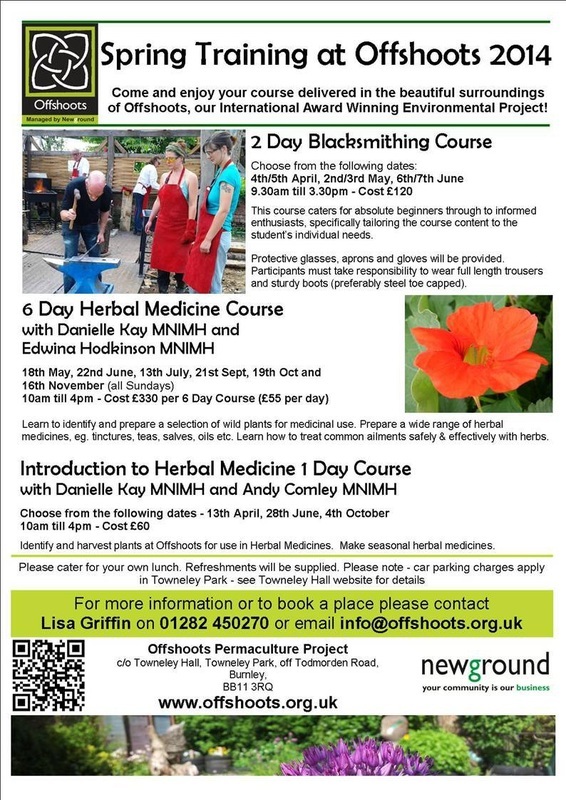 Ideal for schools, colleges, community groups, choirs and swimming clubs, groups can attend a one-off taster session or book a block of sessions. Participants have fun while learning new skills. And as the unique sessions combine creativity with fitness, they are a great way to get fitter too! All participants will be eligible for reduced price tickets for Synchronised later in the year. BSDC is also looking to recruit groups to become part of a community cast who will feature in the show. There is scope for local musicians, choirs and swimming groups to take part. Developed and delivered by Balbir Singh Dance Company with Space2, in partnership with Burnley Leisure. 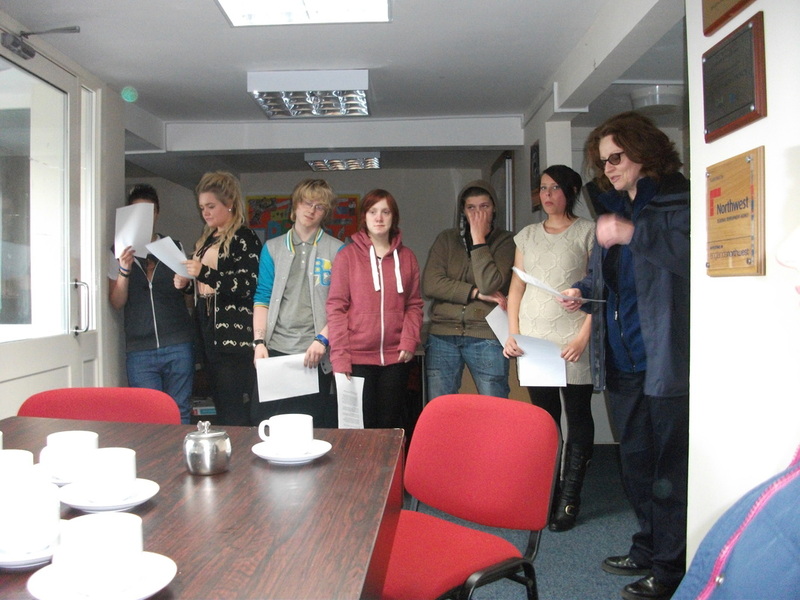 Supported by Arts Council England, Esmee Fairbairn, and the Legacy Trust. Gordon Birtwistle M.P. is to make the presentation of the Hapton Coat of Arms and Letters Patent to Hapton Parish Council and Heritage Committee in the Community Building, off Ruskin Grove, Hapton on Friday March 28th at 10.30am to 11.30am. Everyone is welcome to attend this historic occasion. People have until the end of March to give their views on the first draft of one of the most important documents that Burnley Council produces. The Local Plan, a vision for the future of the borough, sets out how land can be used and will help shape communities for decades to come. As well as possible new housing and employment sites, other options set out for consultation will include the possible allocation of an official site for gypsies and travellers. This is a copy of a press release regarding ATMs being tampered with in the E.Lancs area. Please be aware when using and always shield the keyboard. OFFICERS are appealing for information and are warning people to be vigilant after two skimming devices were found on cash machines in Colne and Accrington recently. 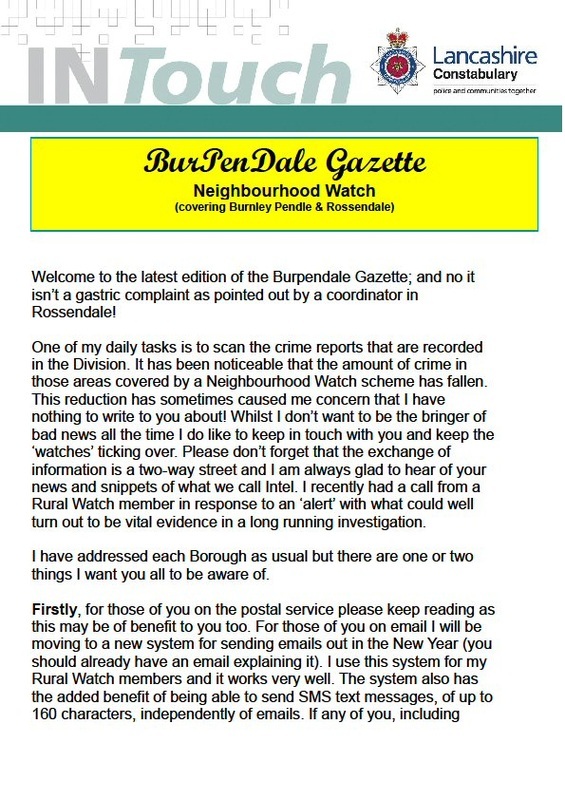 There is also evidence to suggest that machines in Burnley have been tampered with. The first device was found on the machine outside the Co-Op on Market Street in Colne on the 16th February. At around 12pm, a man tried to use the ATM to withdraw some money however the machine swallowed his card. As he walked away from the machine, immediately afterwards, another man approached the machine and withdrew money from his account before walking away. Two days later, on the 18th February, a similar incident occurred at a cash machine outside the Co-Op store on Union Road in Oswaldtwistle when a customer’s card was swallowed. He went into the shop to report this and when a member of staff came out to examine the machine, what appears to be a skimming device, was found attached to the card reader. Fortunately on this occasion, the customer was able to retrieve his card and no money was stolen. Anyone with any information about this incident should contact Lancashire Police on 101 quoting log number LC-20140221-0894 for the incident in Colne and LC-20140218-1169 for the Accrington offence. People with information can also contact the independent charity Crimestoppers anonymously on 0800 555 111 or on-line at Crimestoppers-uk.org. No personal details are taken, information is not traced or recorded and you will not go to court. Lancashire County Council is running a fostering recruitment campaign again to encourage people to become foster carers. 'The little things make a big difference' campaign shows the small things that foster carers do which make a big difference to the children in their care. The campaign can be seen on billboards, in newspapers, online and at fostering events across the county. Recruiting more foster carers helps us to be able to match a child or young person with a foster carer carefully chosen to best suit their needs and keep them in their local area. We want to be able to find foster carers for children of all ages and ethnic and cultural backgrounds, some with disabilities and some who need to stay together with their brothers and sisters. We're trying to make as much use as we can of free channels, especially the social networking sites the authority already has in place such as Twitter and Facebook. We need your help to spread the word about fostering for Lancashire County Council over the next few weeks. I’m contacting you from Silver River Productions, a TV company based in London. We are currently in production for a BBC2 primetime gardening show ‘The Big Allotment Challenge’. The series follows a handful of talented amateur kitchen gardeners as they transform a plot of earth into a patch of beauty and reveal all the wonderful possibilities that can be unlocked from allotment growing. Kitchen gardening and growing your own produce is an amazing way to live and this series celebrates that. 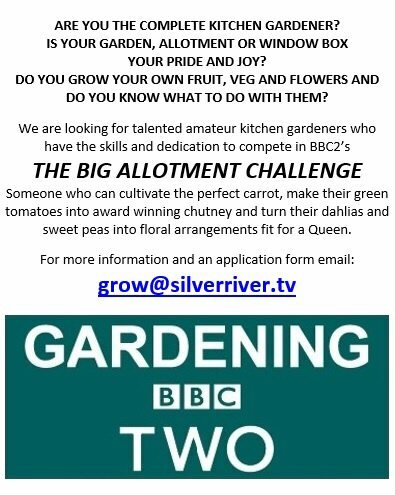 We are looking for contestants to feature in the series, those who have the skill and dedication and who could dig their way to victory and be crowned the winner of The Big Allotment Challenge. People who can cultivate the perfect carrot, make their green tomatoes into award winning chutney and turn their dahlias and sweet peas into floral arrangements fit for a Queen. So whether you're an allotmenteer, a city living window box grower, or a gardening enthusiast, we want to hear from you. It couldn't be easier to apply; all you need to do is email grow@silverriver.tv for an application form. 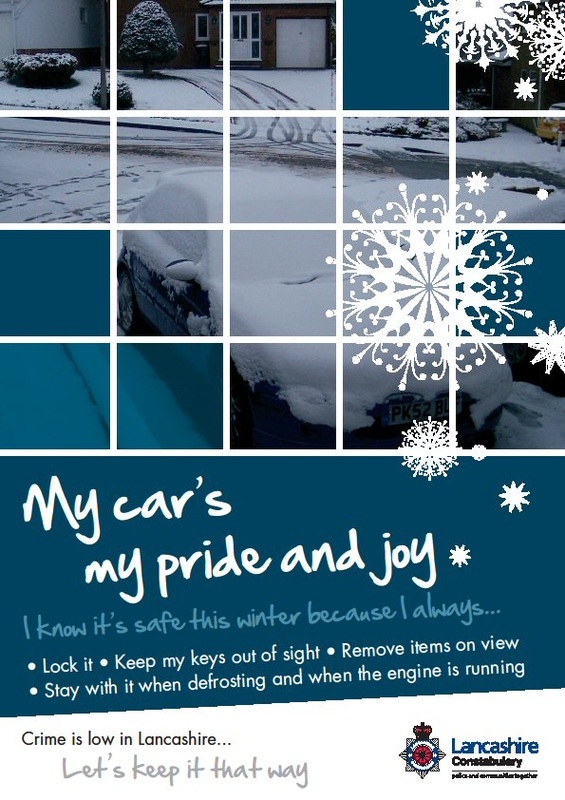 I’ve attached some flyers and it would be great if you would post them on your website, your social network or simply circulate them around colleagues, friends and family. Any help you can provide is greatly appreciated. Thank you in advance for your help, if you have any questions please don't hesitate to contact me. Bogus roofers can be a particular problem in the winter months and unfortunately this year is already proving to be no exception. Trading Standards are warning residents of traders who cold call offering to do roofing repairs. Sometimes the trader tries to make his business look reputable by saying he is working elsewhere on the street and has noticed that work needs doing to your roof. This can lead to several residents on the same street being ripped-off. Another trick is to pose as a surveyor or someone from the council with a fake ID card.Sadly, some bogus roofers deliberately target people who have already been victims. The victim will have recently had some roofing work done that was either never finished or of very poor quality. Another bogus roofer then cold calls saying they have heard/noticed they've had a poor job done and offer to put it right. In a recent case, one vulnerable resident was found to have paid approximately £70,000 over the last couple of years to various bogus roofers.Bogus roofers usually say they have noticed minor problems with the roof e.g. loose slates or ridge tiles. They get the consumer to agree to the work then later find that more work needs to be done. A problem of few loose tiles often ends up as a complete re-roof. The price usually starts at a couple of hundred pounds but can increase to £5,000 - £10,000 or more as the trader finds more work that needs doing.Bogus roofers often do not give any paperwork but this is not always the case. Some can appear quite professional.Any work that is done is usually of very poor quality and often unnecessary. The traders usually ask for money up front and often demand to be paid in cash but it has been known for cheques to be accepted. Consumers are often harassed for payment and in a recent case two older ladies were driven to the bank to withdraw £1,000s in cash. If you need a reputable trader why not look at our Safe Trader Scheme. A number of people in the UK have recently fallen victim to the latest telephone scam. The scammers leave a polite voice message on your voicemail and ask you to call them back as soon as possible. Some people have been told that a family member is ill, or died or been arrested to ensure they call back. The number to call back is prefixed with 0809, 0284 or 0876. These numbers are registered in the Dominican Republic and are charged at £1,500 per minute to you. Proposed Closure of Hapton Public Toilets, have your say here. Padiham Police have recovered a Petrol Strimmer, however the strimmer has not been reported stolen and cannot, therefore be returned to it's owner. The Strimmer was recovered in September, if you have had a strimmer stolen, please contact the Police to reclaim it. 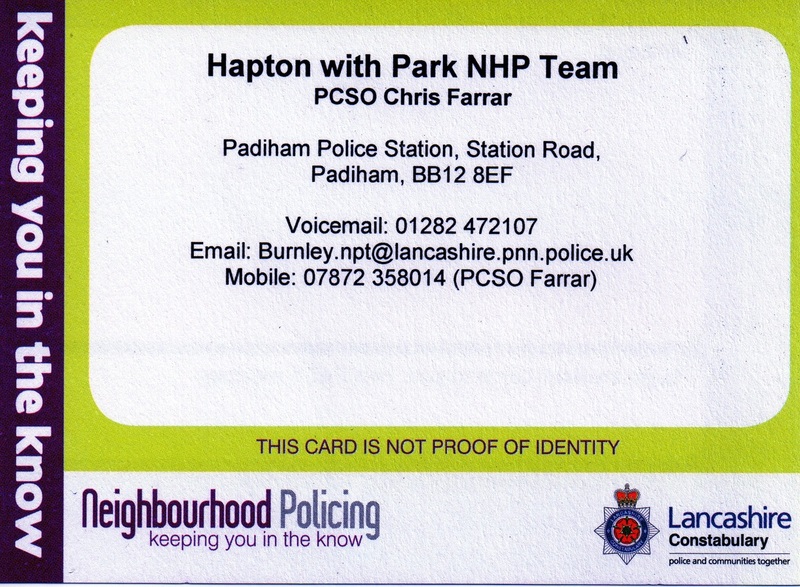 If the Strimmer is not returned to it's owner soon the Police have agreed to donate it the Parish Council to make available to the residents of Hapton, including the Allotment holders, for community use. New Photographs can be viewed by Clicking Here. when Mrs Sheila Livesey, who has been at the helm of the organisation for several years, finally steps down. Mrs Livesey, who is 74, said: "The time has come for me to call it a day now and for the club to continue we need someone to take over. We already have a cook and some of the ladies help with the raffle and other things. "It is ideal for someone who may be in their 60s who has just retired but wants to keep busy." and members pay a nominal fee each week. A Christmas party is thrown every year and members often enjoy day trips out. 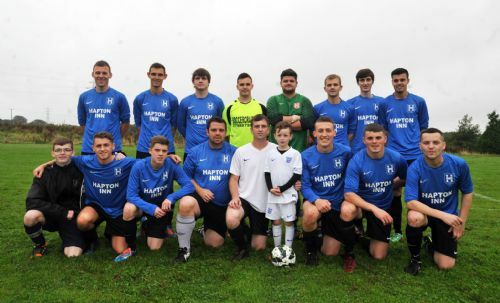 Mrs Livesey said: "The job involves overseeing the running and organising of the club. A lot of the members do help and although not a paid job it is something that is very rewarding". She went on to say; "I do hope someone will come forward to help take the club forward, it would be such a shame if it had to close down." If you would like to help or you would like more information about the luncheon club, please ring Mrs Livesey on 01282 776006. Further to the consultation in respect of proposals to reduce the amount of subsidy available for non-commercial bus services, a number of stakeholders have contacted the County Council to enquire if it would be possible to extend the consultation period. The consultation is part of the process of gathering the views of stakeholders in line with the Transport Act 1985 and guidelines set out by Passenger Focus. 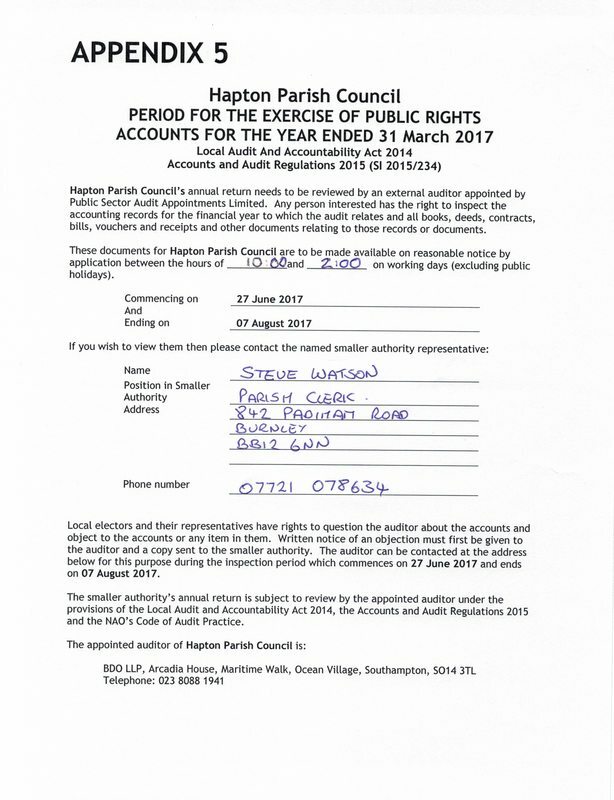 The original dates have been set to enable full analysis of the comments received and provide a report to allow Full Council to consider the responses at its meeting on 20 February 2014. However, in view of the requests, Lancashire County Council has arranged to extend the period of consultation to Friday 17 January 2014, and any responses received by this date will be included in the final report. Please find below a statement issued by Lancashire County Council. "As a result of the local government finance settlement and existing budget pressures, the county council has already committed to saving over £200 million by 31 March 2014. Following recent announcements by the government over future funding, we now need to find further estimated savings of £300m between 2014 and 2018. This means that the council has to consider making these savings by reducing costs and reshaping the way services are delivered. Proposals for how we can make those savings are currently being considered by the county council's Cabinet and will be agreed at a full council meeting in February 2014. As part of a range of proposals being considered, we are looking to reduce the amount of money we spend to support bus services in the county each year by withdrawing the funding to subsidise bus services during the evenings and on Sundays. While the large majority of bus services across Lancashire are run solely on a commercial basis, the county council currently spends around £8 million each year subsidising bus travel. This proposal would maintain the majority of that spending, while saving £1.82m next year and more than £2m a year after that by focusing on subsidising routes during the day, when they are most used by people going about their business: getting to work or medical appointments and doing their shopping. We are also proposing an additional £500,000 investment in community transport to make sure that support is focused on those with the greatest need and where the public transport network is particularly limited. Before the final decision is made on all our budget proposals, we would like to hear any comments you may have on the proposals we have put forward. Your comments will help shape the final report presented to full council in February 2014. While around 80% of the regular bus services across the Lancashire are run by bus operators on a commercial basis, around 20% are subsidised by the county council. Operators decide which routes they run, what fares to charge, how frequent the service is and when and how it may change. Changes to these services, including the withdrawal of the whole service, is made by giving 56 days’ notice to the Traffic Commissioner appointed by the Department for Transport. There is no requirement to consult with users or the county council. transport requirements within the county which would not, in their view, be met apart from any action taken by them for that purpose.” This means we have to identify public transport requirements which would not otherwise be met by commercial operators and then provide what we think is needed within available resources. At present we spend around £8 million each year on subsidising the 20% of bus journeys which are not commercially viable. They are provided by private bus companies and are referred to as subsidised services because the county council pays the difference between the cost of providing the service, the fares paid by passengers and reimbursement for concessionary fares (paid by us). We use competitive tendering to get the best price for these services. We also work with the community and voluntary sectors to enable them to provide alternative services such as car schemes and Dial-a-Ride services. Our on-going priority will be to make sure that as many communities as possible continue to have access to a public or community transport service and that these services give value for money. In considering the need to make savings, we are proposing to adopt the following policies: To withdraw all evening and Sunday subsidised bus journeys from 18 May 2014. With the exception of evening and Sunday services, to continue to support existing subsidised bus services in Lancashire until their existing contracts expire. Upon the termination of these contracts, each currently subsidised service will be reviewed on a case by case basis to determine its sustainability in the context of affordability, value for money and community benefit. Where there are proposed further changes to services, the county council will carry out consultation separately. Where bus companies withdraw their commercial bus services it is proposed that the county council will not fund any replacements." The proposals set out the withdrawal of the Number 23 hourly Monday to Saturday service from Hapton to Burnley Bus Station between 18:44 and 23:38 and the Sunday and Bank Holiday service from 9:49 to 22:49. Also the number 23 service from Hapton to Accrington will be withdrawn at from 19:07 t 23:10 Monday to Saturday and 9:02 to 23:02 on Sunday and Bank Holidays..
To take part in the consultation you can visit the Counties Website. 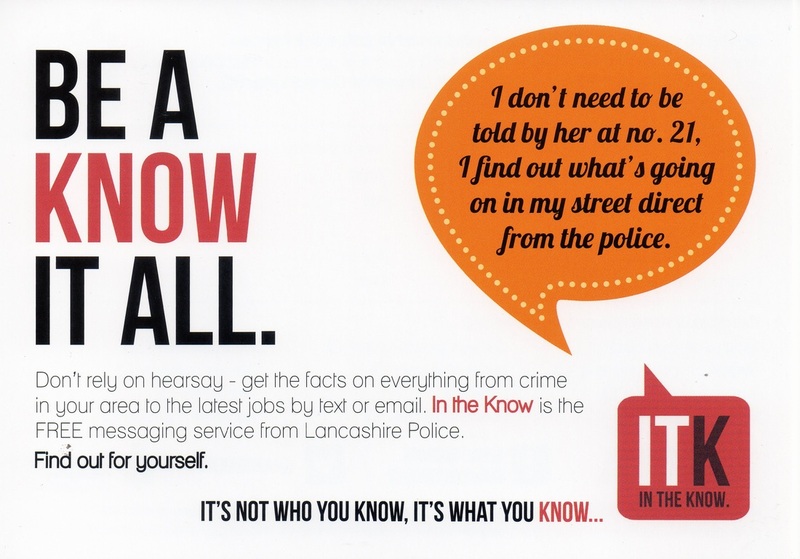 Lancashire Police “In The Know” Messaging system offers you the means to receive information from the police and other agencies in the County which suit your preferences for content, locality and means of communication. It is a free service and there are no contracts, costs or obligations of any kind. You can register here now by clicking on the link below. You can elect to receive messages by email, or sms text. Members registered to receive only text messages will still receive important information, but not all messages/warnings circulated on the system. Of course! If you change your mind, you can unsubscribe at any time. It’s your service, your call. Your personal details will be securely held under the provisions of the Data Protection Act and only the people you want to see your details can see them. They will never be shared with commercial organisations. Residents have noticed that the Little Lodge at Miller Farm is being polluted and is asking residents to be aware of how the dispose of potentially harmful liquids and prevent them getting into local water courses. Burnley Council and local independent radio station 2BR have teamed up to encourage residents to “Love Where You Live”. 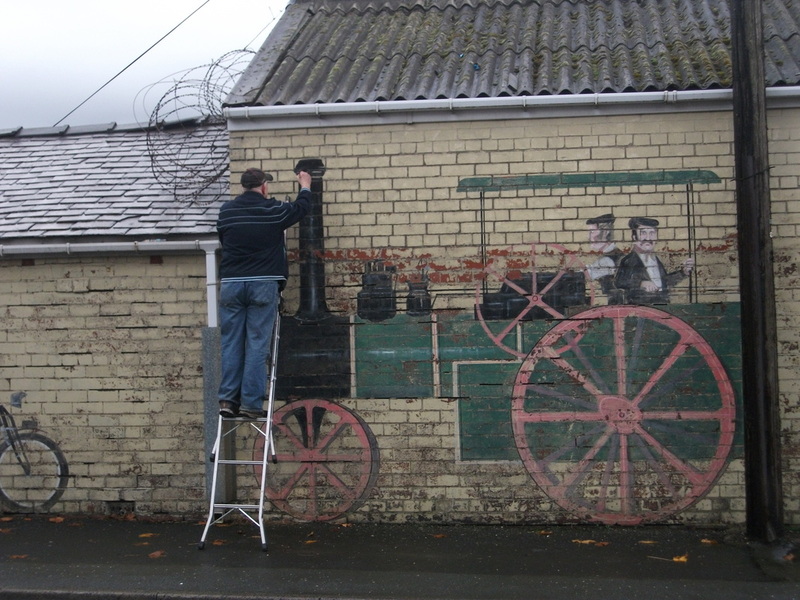 Residents are being encouraged to highlight the best of the area, and those parts that need a spruce up. The project, which started on Monday 16th September, is part of the council’s commitment to the national Love Where You Live campaign. It aims to encourage people to be proud of where they live and take an active role in keeping their community clean and tidy. 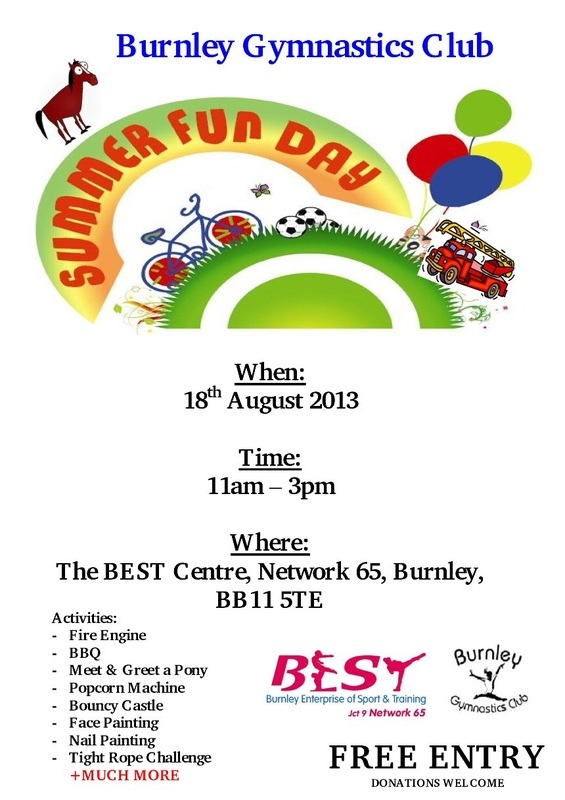 · the best of Burnley, the landscapes, buildings or landmarks that show our borough at its best. 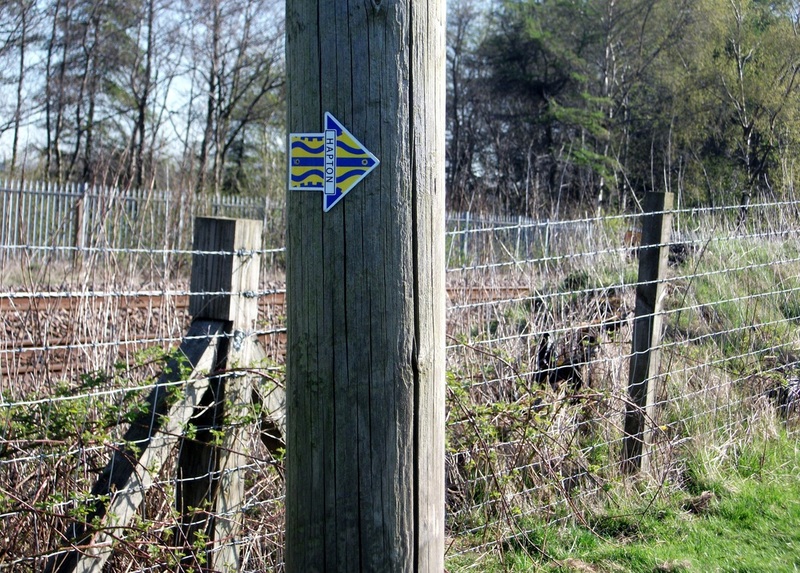 · and the worst – by nominating an area which is looking the worse for wear and needs a good clean up. The images will be posted on 2br’s web site. 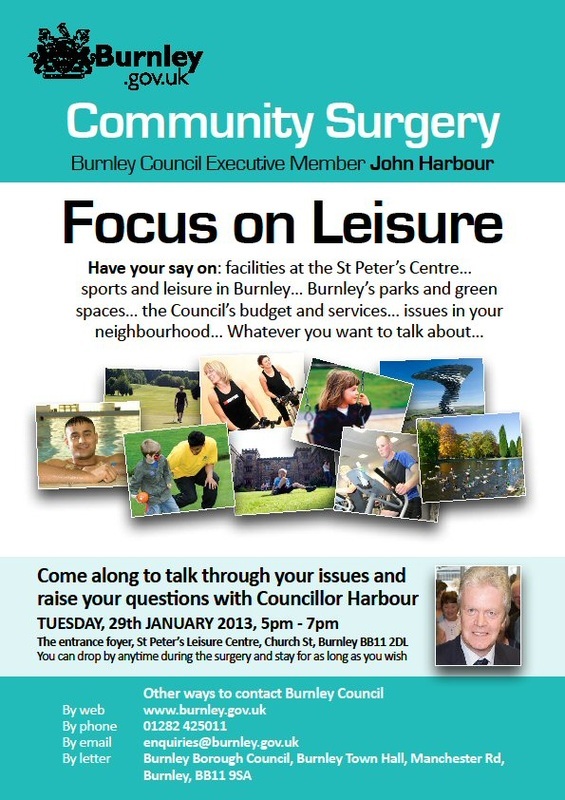 The area chosen by a judging panel will get a visit from the joint clean up team between Burnley Council and 2br. Nominations for a street or area that needs a clean-up must be in by Sunday 6th October – see 2BR’s website www.2br.co.uk for details. Further details on the campaign can also be found on our website www.Burnley.gov.uk We want this to be successful and you can help make that happen. We would like you to take part in the campaign and help spread the word to others. The council is also supporting the Love Where You Live campaign by highlighting the problems of dog fouling across the borough. The council’s community services scrutiny committee has established a dog fouling working group to look at the issue and how the council can improve the way it tackles the problem. Love Where You Live is a new national campaign launched by Keep Britain Tidy. It aims to inspire, encourage and enable residents to make where we live, work and play the kind of place we really want it to be. It's about making a difference ourselves and encouraging others to do the same. As a local authority we have signed up to encourage residents to take more care of where they live and to provide them with more information they need to help them to make a difference. If your community group would like to take part or organise a community clean up, the Streetscene team can provide you with the equipment to do so. Contact Streetscene on 01282 425011 for further details. Mill Hill Fishery - CAN YOU HELP? There exists locally an environmentally sensitive area and strategic fishery, Mill Hill Fishery, Mill Hill Lane, Hapton. The fishery receives water from the top water spill-off from local road drains and housing rain water drainage. Occasionally considerable pollution occurs which affect fish stock, aquatic zoo plankton and other invertebrates upon which fish depend for food and survival. Further; pollution affects the resident wildlife, Canada geese, ducks, water voles, swifts, heron and many more. The pollutants have been tested proving oil, soap phosphates, horticultural chemicals, nitrates etc. are the main ingredients of pollution. Also raw toilet sewage has entered the top water drains. We are a nation of environmentally conscious people and we are sure that you would like to help avoid environmentally sensitive areas in your locality from destruction. To help; please make sure your washing machine/dishwasher outputs go to the foul main drains and not into the top water drains. Also avoid car washing soap residues and horticultural chemicals (Glysophate ((weed killer)) is particularly lethal to aquatic life) from leaching into road drains. With your help, this area will maintain its environmental health and provide pleasure to all local residents and visitors. 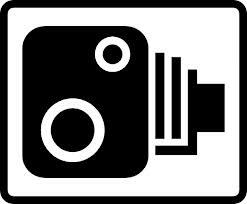 LCC plan to start conducting speed enforcement through out the borough, and have two sites where it will occur in Hapton. 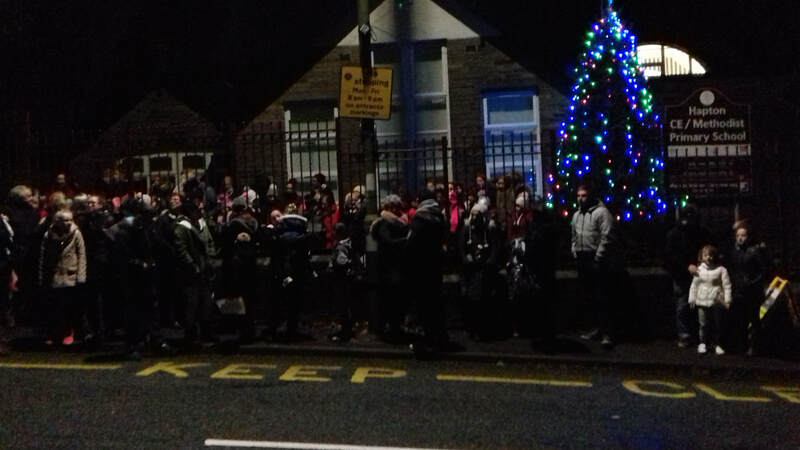 The first being where Hapton Primary School is, and the second will be in between the Agra Restaurant and Hapton Inn. 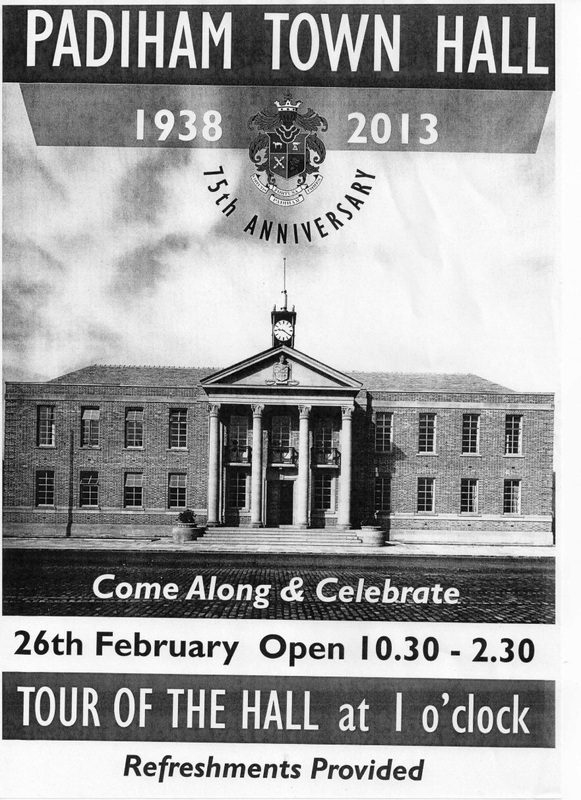 The Hapton Heritage Group Booklet is now available. Please contact Councillor Joan Lakeland for information on how to get a copy. There is still currently 1 vacancies on the Parish Council, if you would like to be considered for co-option as a Parish Councillor please contact the Parish Clerk, Click Here. Following complaints about dog fouling around the Village and especially on Water Street, the Parish Council has requested additional visits from the Dog Warden. If you witness any dog fouling problems and can identify either the dog or the owner, please contact the Parish Council with details. The Parish Council currently has 3 vacant allotment plots, if you would like to apply for an allotment please contact Councillor Tim Birbeck, the Parish Chair, or the Clerk. Some resident's photos of the recent snow, please send us your photographs for the website, these can be emailed by clicking here. 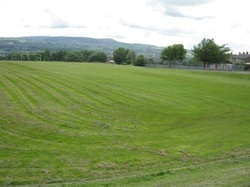 Good news for the Recreation Ground as improvements are agreed, representatives of the Parish Council, the Borough Council and the Football Club meet to welcome the investment to be made. The Prince's Trust Group work on the Peace Garden and below, the group give's a presentation on the work and findings on the site. The lights on recreation ground have been repaired. Princes' Trust are now able to improve our memorial garden (peace garden). They are starting on Monday and will work Mon -Thur for 2 weeks ending with a handover ceremony on the 12th at 1pm.